The Housing and Transportation (H+T®) Affordability Index provides a comprehensive view of affordability that includes both the cost of housing and the cost of transportation at the neighborhood level. The Index is part of a broader effort to explore urban sustainability through location efficiency. Learn more about the ideas, tools, development strategies, and policies behind location efficiency at CNT's Location Efficiency Hub. See how affordability in nearly 220,000 neighborhoods is impacted when the traditional measure of affordability is expanded to include transportation costs. By taking into account the combined costs of housing and transportation associated with the location of the home, the H+T Index provides a more complete understanding of affordability. 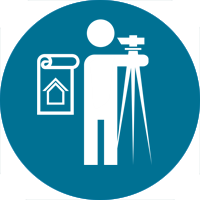 H+T Fact Sheets include maps, charts, key indicators and data for your community. 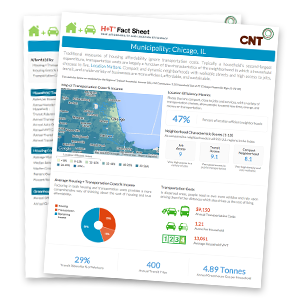 Quickly create customized H+T Fact Sheets with multiple metrics for municipalities, counties, CBSAs, MPOs, and U.S. Congressional Districts. H+T Index information has implications for consumers, planners, and policy makers. Learn how the data is being used across the country. The hidden costs of transportation affect millions of people every day. 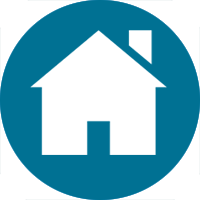 The Center for Neighborhood Technology (CNT) is a leader in promoting more livable and sustainable communities. 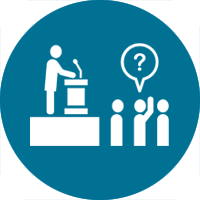 CNT works across disciplines and issues, including transportation and community development, energy, water, and climate change. Learn more about CNT and its programs at CNT.org. See how transportation and gas price fluctuation impacts the affordability and sustainability of different locations. Transportation costs vary between and within regions, and this directly affects living expenses. Comparing the traditional measure of housing affordability to one that includes the cost of transportation provides a more comprehensive view of the affordability of a neighborhood, city, or region. At first glance, cities may appear to be a big source of the greenhouse gases (GHGs) that contribute to global climate change. However, driving-related emissions for households living in location-efficient urban neighborhoods can be up to half of what they are for households in the least-efficient, car-dependent neighborhoods. The Housing and Transportation (H+T®) Affordability Index provides a comprehensive view of affordability, one that includes the cost of housing and transportation at the neighborhood level. The Index is part of a broader effort to explore urban sustainability through location efficiency. Learn more about the ideas, tools, development strategies and policies behind location efficiency at CNT's Location Efficiency Hub. The Center for Neighborhood Technology (CNT) is an award-winning innovations laboratory for urban sustainability. CNT works across disciplines and issues, including transportation and community development, energy, water, and climate change. Learn more about CNT and its other programs at CNT.org.